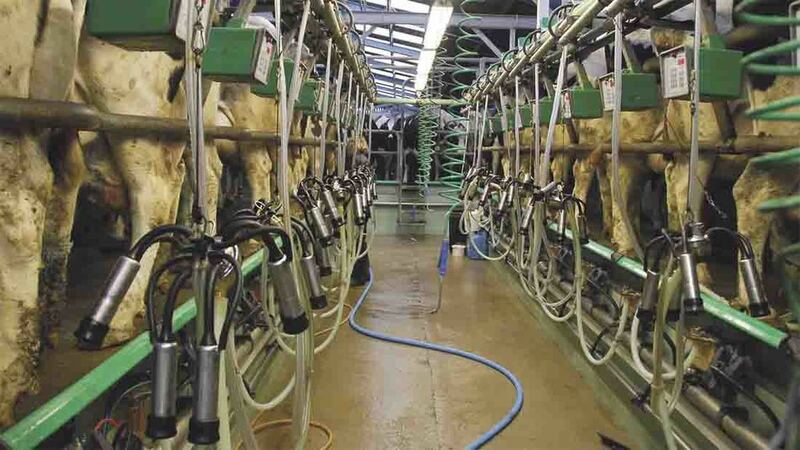 Defra’s track record for farming raises questions of whether the department can actually deliver on Brexit, according to dairy analyst Chris Walkland. Speaking at the RABDF business and policy conference in London on Wednesday (October 10), Mr Walkland likened Brexit to a journey, with the politicians as pilots and co-pilots, wanting to go in different directions. “We need bus drivers, check in staff, engineers and flight attendants. We have those but have not got many,” he said. On the brink of the biggest change in Defra’s history, Mr Walkland pointed to the Civil Service People Survey 2016 which showed only 26 per cent of Defra employees said change was well managed and only 20 per cent believed it was usually for the better. He added the survey also showed 65 per cent of Defra staff were thinking of leaving before Brexit. “We cannot rely on politicians, we have to rely on ourselves and believe in ourselves,” he said. He highlighted a ‘poor track record’ on issues including single farm payments, BSE and TB and, for the dairy industry, he said the deregulation of the Milk Marketing Board was a ‘political shambles’. He also flagged up his concerns surrounding comments from key politicians animal welfare would be a priority post-Brexit, highlighting issues which arose from the unilateral stall and tether ban for the pig industry. “They were saying our standards will be higher than those in Europe,” he said. He also warned the industry not to focus on import substitution post-Brexit as it would leave it even more exposed to a supermarket price war. “Our ambition is a smooth and orderly exit from the EU, developing new approaches both to grow more, sell more and export more great British produce and leave the environment in a better state than we found it. “As we prepare to leave the EU, we are determined to get the best deal for our world leading food and farming industry. As with all departments, Defra’s work programmes and recruitment plans are continually kept under review to ensure we are appropriately staffed to deal with the task at hand. “Over 80 per cent of Defra’s agenda is affected by the vote to leave the European Union and many roles across the Defra group are now supporting EU exit-related work, either directly or indirectly. “We are making effective use of resources across the Defra group and we continue to keep our recruitment plans under review.